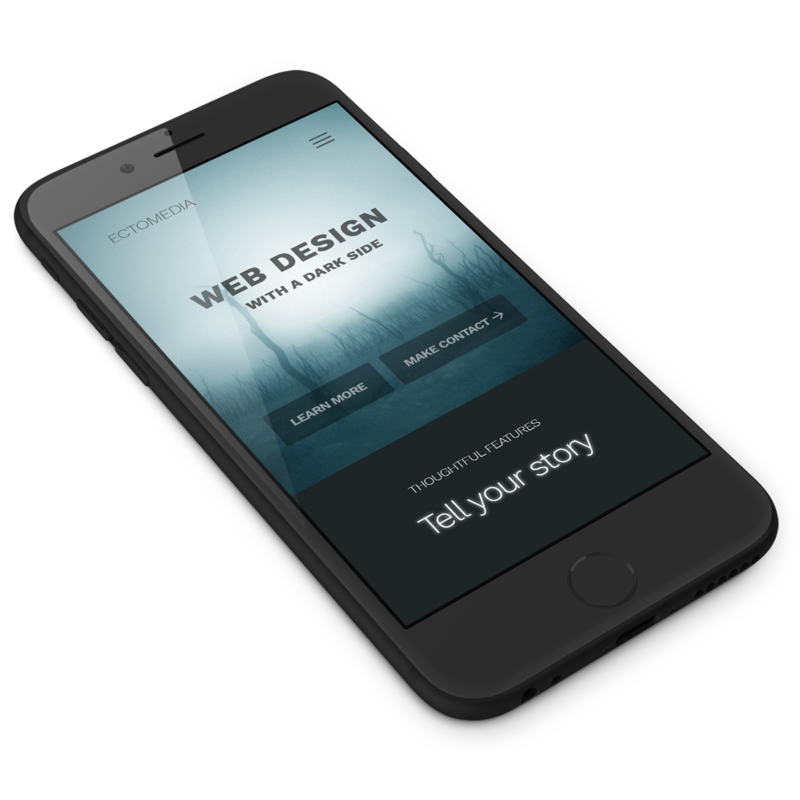 Websites that look beautiful on all screen sizes, including tablets and cell phones. Easily access your website through an administrative login panel. Create accounts for additional users. Create a blog, store, community, directory, gallery... Or start with a basic site and add on later. Have a website that adapts to any screen size, on any device, so your content always looks like it should.